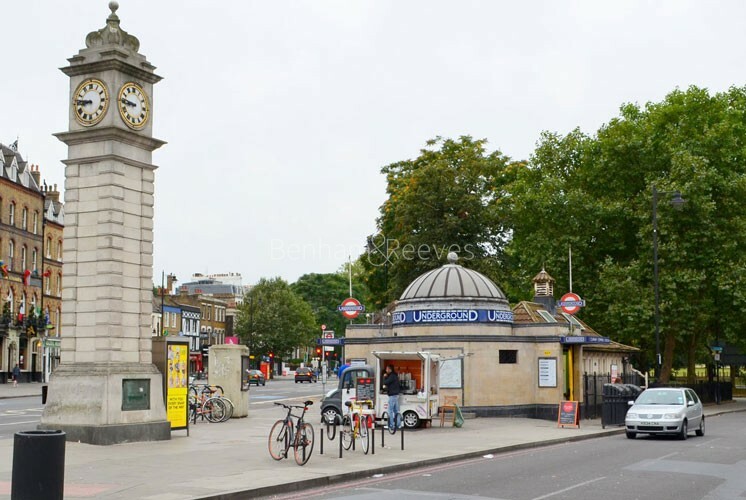 Clapham's gentrification began quite some time ago and house prices have always been healthy, yet redevelopment seemed to be, until recently, a bit lopsided with areas around the famous common seemingly getting all the attention. 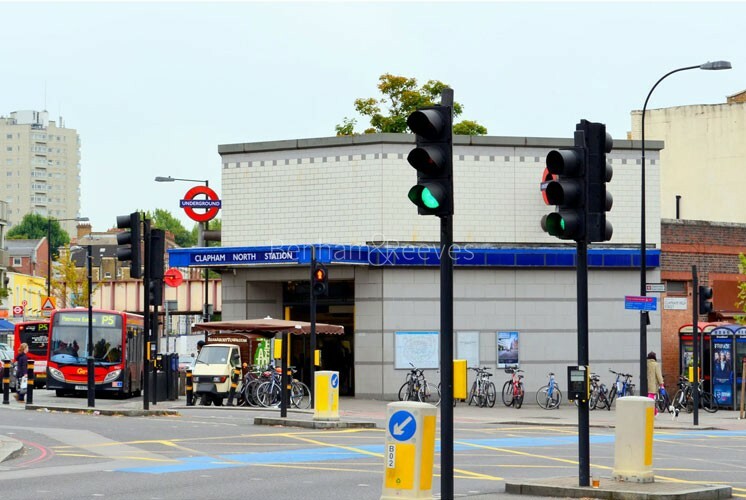 Changes are definitely afoot however as Clapham High Street has striven with some success to shake off its utilitarian image. One of the main catalysts of this trend has been the opening of the new library which is comprised of a continuous book-lined ramp and is housed in a building of quite astonishing boldness containing not only a leisure centre but over a hundred luxury flats. As a statement of intent, it has galvanised the surrounding commercial landscape which has adapted to cater for an influx of solvent young families with a welter of start-up restaurants and shops. 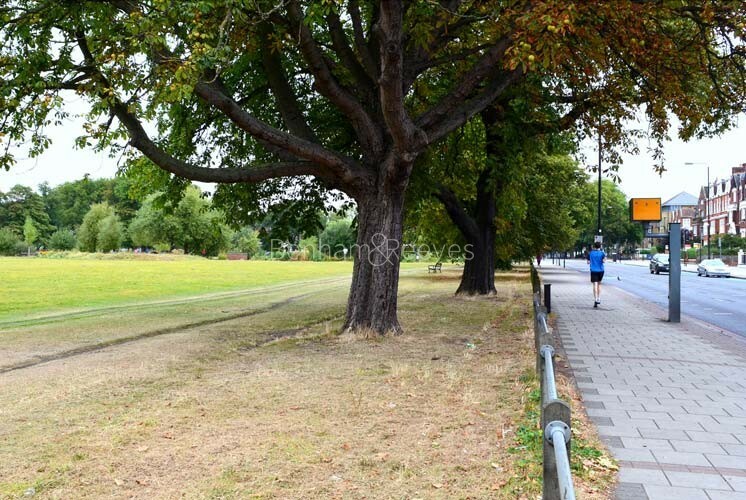 Clapham Common however remains the identifiable epicentre of this laid back South London neighbourhood and a number of cafes, sporting facilities, two playgrounds and a skate park make it a vibrant recreational space for locals. This expansive green space complete with its resplendent bandstand (London's largest) and bordered with magnificent Victorian residences has certainly affected the local pub and bar scene which tends to be more relaxed than its central or northern neighbours. Sunday lunch is as big a draw as Saturday night and long lazy brunches are especially catered for. 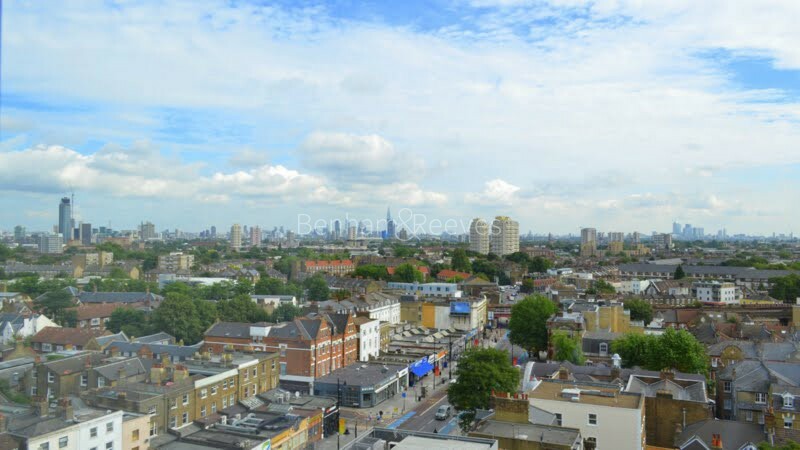 The area is notable for having no less than three Northern line Tube stations to choose from; any one which will connect you to the City or the West End within minutes.